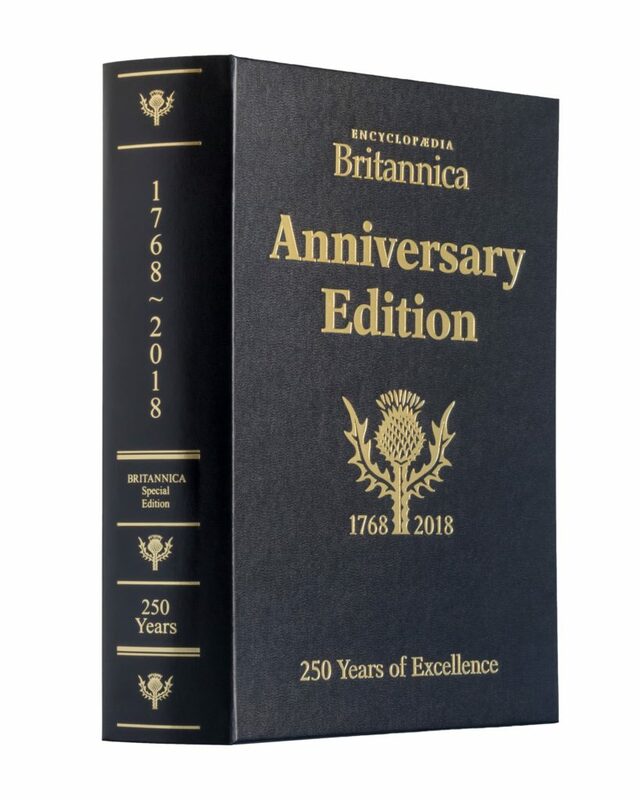 This year Encyclopaedia Britannica are celebrating a historic milestone – our 250th Anniversary! While there will be other celebrations later in the year, our first action is the release of our final Book of the Year! 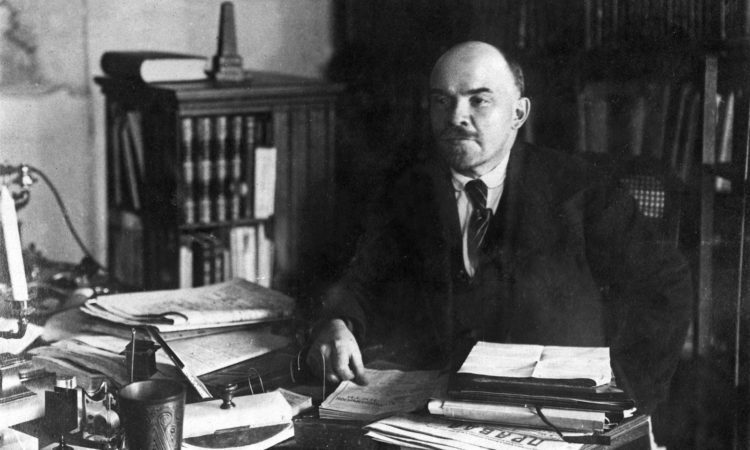 250 years ago there was no United States, no telephones, electricity, railroads or cars. There was no “Australia”, “Neptune”, “Uranus” or “Pluto” but there was Encyclopaedia Britannica and we’re proud to still be thriving today. This historic publication covers is packed full of content spanning 250 years of knowledge, all in one book. Take advantage today of this amazing opportunity to own our last ever Book of the Year, for just £75. Also, if you order now you’ll get a one-year subscription to Britannica Online absolutely free. Click here to order or contact us on enqbol@britannica.co.uk if you’d like more information.